Remove Credits for WhiteDot Theme gives you full control over the credits in the footer. 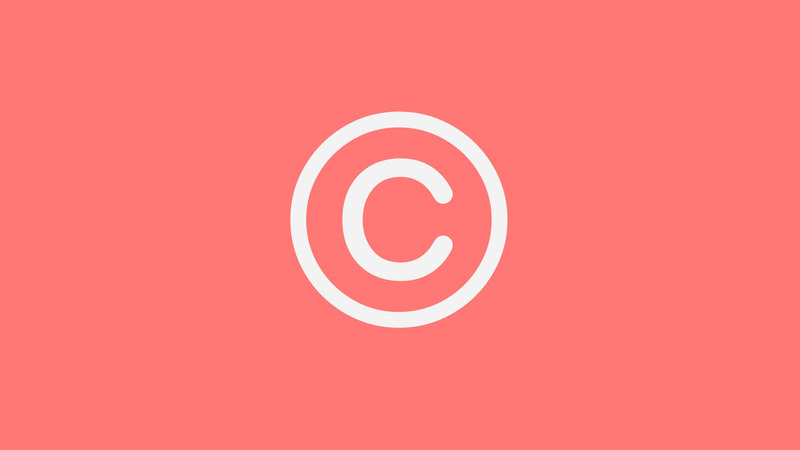 You can easily replace the standard copyright message at the bottom of your site with own content. Change the Credits in the Footer. Do you want to change or remove the footer credit in WhiteDot theme? Don’t want the Designed By – ZeeTheme in your footer? Remove Credits plugin adds 3 options to your customizer by which you can easily replace the standard copyright message at the bottom of your site with own content. If you just want to remove the footer copyright statement, and don’t want other customization options for the theme, then this plugin is perfect for you. But if you are interested in other cool features like Color Customization, Typography options, Premium Blog Layouts, Premium Header and Footer Layouts including Footer Copyright Statement customization option, then you should buy WhiteDot Designer Premium Add-on.